Fall is officially here! Time to break out the hearty recipes, decadent pumpkin spice flavored concoctions, and the tailgate cuisine, right? Absolutely! 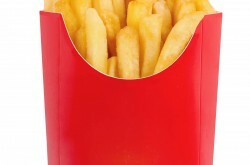 If you choose your foods wisely, that is. With our top Fall foods for weight loss, you can enjoy everything about the fall season and not fall off the healthy eating bandwagon! 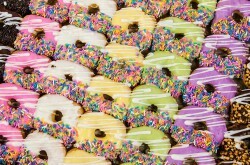 If you are trying to manage your weight, it doesn’t have to be doom and gloom. You can still enjoy the flavors of the season as long as you adapt your food choices and recipes to suit the healthy lifestyle you’re working towards! A good source of fiber – this helps keep you fuller, longer. Helpful for balancing blood sugar – maintaining healthy blood sugar levels keeps your body balanced, promotes energy levels, and can help suppress cravings. 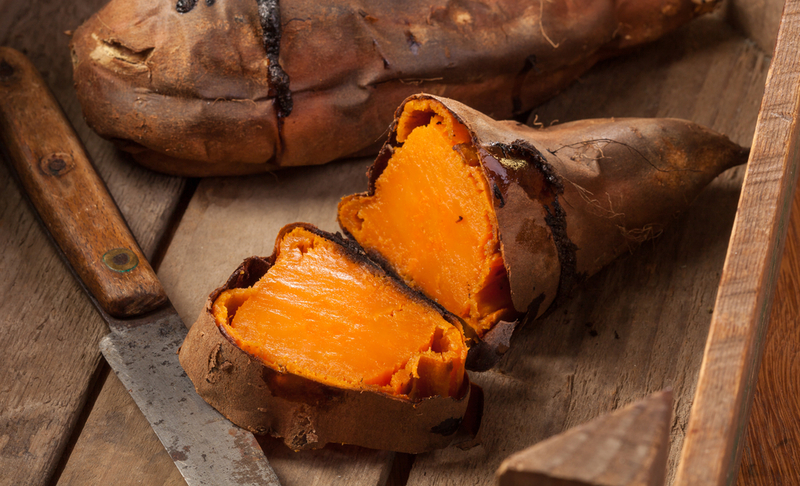 No fall list would be complete without the mother of all autumn harvest foods – the sweet potato! Lucky for us, they taste good and they’re good for us too. Often confused with yams1, sweet potatoes are a great source of fiber and are high in water content, which keeps you feeling fuller and promotes satiety. This root vegetable is also low in calories contains significant amounts of vitamin A and C, calcium, potassium and iron. 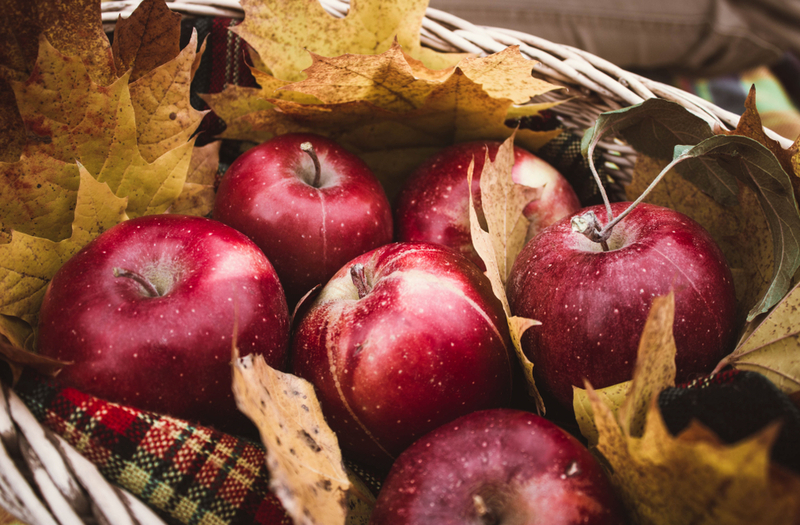 What better way to spend a morning in the fall than apple picking? Apples are particularly high in fiber and antioxidant content, and are good sources of vitamin C and potassium. Because apples are high in fiber and low in calories, this fruit is an ideal choice for your daily weight loss efforts. 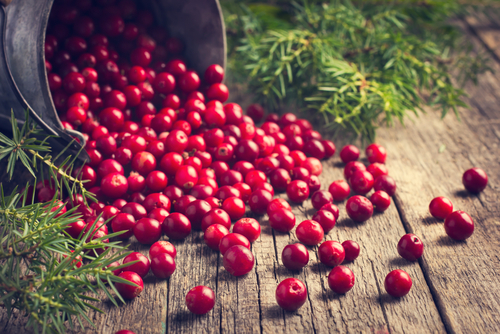 There’s more to that cranberry sauce on the Thanksgiving table than meets the eye! Cranberries are low in calories and contain a good amount of vitamins C, E and K. They are also high in fiber and water content. 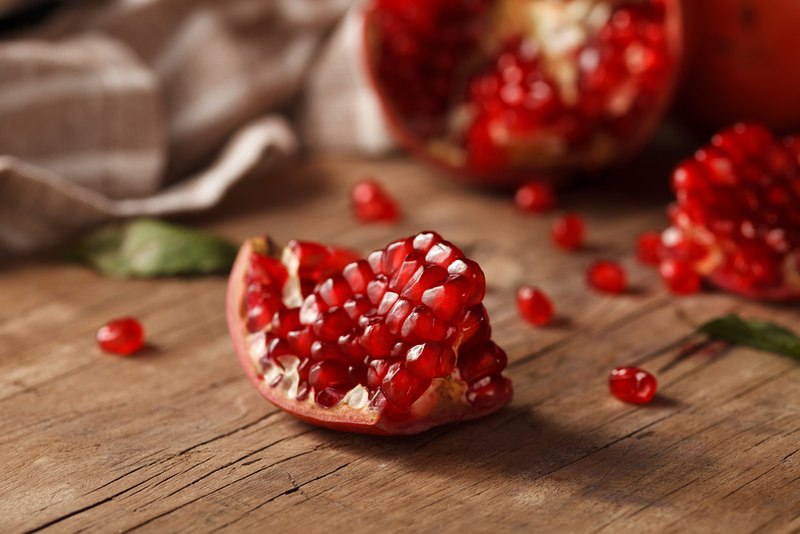 They may not be the most popular fruit (or the easiest to prepare), but pomegranates provide a good source of nutrients that we can definitely get behind! Vibrant red with a sweet-tart taste, pomegranates are rich in antioxidants and vitamin C. They also contain a good amount of fiber, vitamin K and folate. 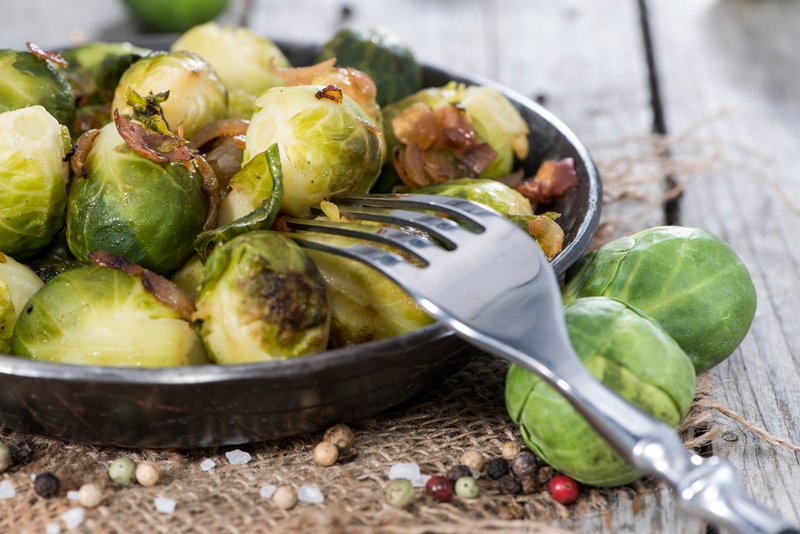 We know what you’re thinking, but Brussels sprouts CAN be just as delicious as they are nutritious. They are rich in antioxidants and vitamin K, and are a good source of fiber, vitamin A, vitamin C and folate as well. Flavor them well and you may just have found your new favorite veggie! Mustard greens tend to take a back seat to other well-known leafy greens like kale, spinach, and collards. Turn over a new leaf this fall and give these sharp, spicy flavored greens a try! 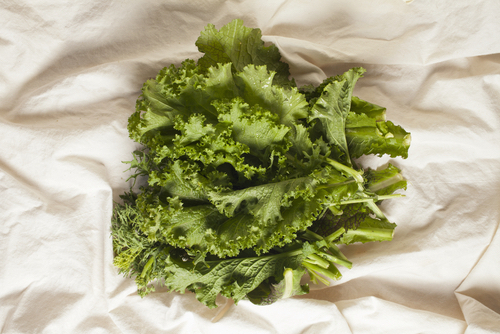 Like other greens, they are high in fiber and jam-packed with nutrients and antioxidants. If ever there was a stepchild of cruciferous vegetables, it would be cauliflower. 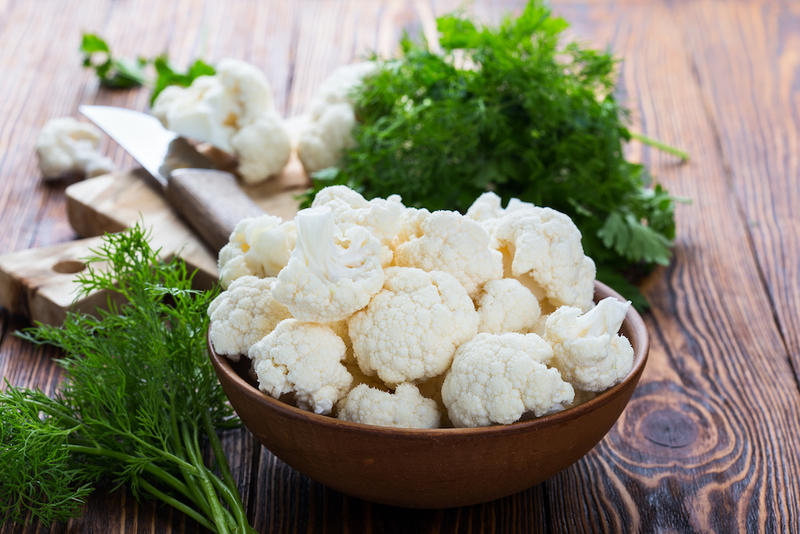 Cauliflower is mild in taste but filled with healthy nutrients to support weight loss and overall health. 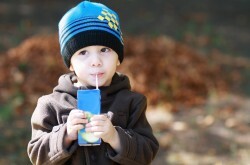 You’ll get helpings of fiber, potassium, vitamin C, vitamin K, vitamin B6 and more. 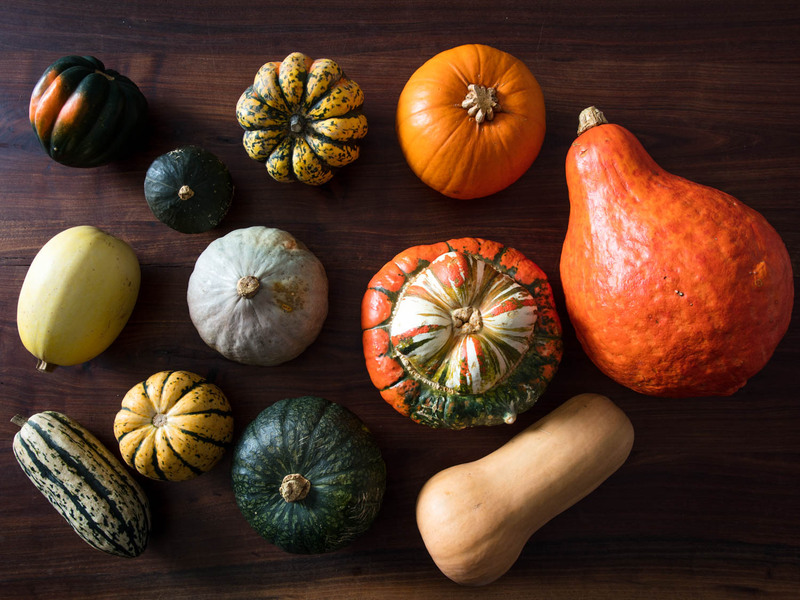 Winter squashes and gourds are synonymous with autumn. 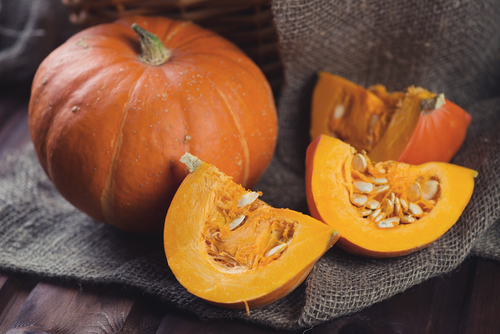 We’re going to focus on the naturally sweet, nutrient-rich pumpkin. Pumpkin is a source of antioxidants, beta-carotene, fiber, potassium, vitamin A, vitamin B6, and vitamin C. Plus, just like apple picking, you can get out and get active looking for your Great Pumpkin at a local pumpkin patch. Beets are another one of those stigmatized vegetables. However, when paired with the right ingredients, they complement flavors beautifully! 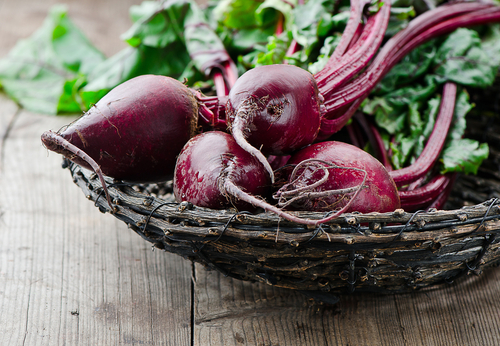 Beets also provide a source of antioxidants, fiber, potassium, folate, vitamin C and other nutrients to add to your plate. Holy fiber! 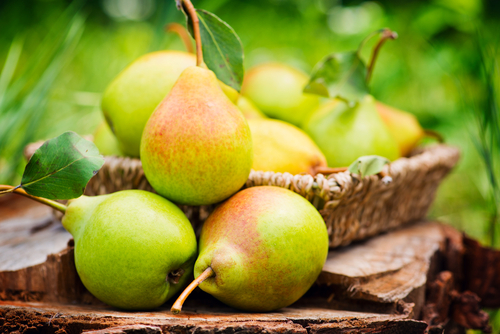 Pears give apples a run for their money with the amount of fiber they provide. Potassium, vitamins C and K round out the key nutrients in this fruit. Additionally, pears are a good source of antioxidants and phytonutrients and are high in water content. Preheat oven to 350o and grease a 9″-x-13″ baking dish with oil. In a large, deep skillet over medium-high heat, heat 1 tablespoon oil. Season chicken with salt and pepper, then add chicken to skillet and cook until golden and cooked through, 8 minutes per side. Let rest 10 minutes, then cut into 1″ pieces. Heat remaining tablespoon oil over medium heat. Add onion, sweet potatoes, and Brussels sprouts and season with thyme, paprika, salt, and pepper. Cook until softened, 5 minutes. Add broth, bring to a simmer, and cook, covered, 5 minutes. Stir in cooked rice, chicken, and cranberries. Transfer mixture to baking dish, top with almonds and bake 20 minutes. Add the oil and process until a smooth puree is formed. curry puree to a large pot and cook over medium heat, stirring frequently for about 5 minutes. Add the vegetable broth, coconut milk, cinnamon stick and ¼ teaspoon black pepper and bring to a boil. Reduce the heat and simmer for 10 minutes. Add the cauliflower, sweet potatoes, carrots, and tomatoes, season with salt and pepper, and return to a boil. Reduce the heat to medium-low, cover, and simmer until the vegetables are tender, about 25 minutes. Remove the cinnamon stick, stir in the lime zest and juice, chickpeas, and spinach, and cook until the spinach is wilted (about 5 minutes). Season with up to ¾ teaspoon salt. Garnish with cilantro and serve with rice! In another small bowl, whisk together the Greek yogurt, lemon juice and curry powder. Pour over the chicken mixture and stir to combine. Serve the chicken salad on apple slices! In a small, oven-safe skillet, toss potato and 1 tsp olive oil, season with salt and pepper, and bake 25 to 30 minutes, until potato starts to soften and brown. Place skillet on stovetop over medium heat. Add remaining 1 tsp oil, mustard greens, and basil. Cook, stirring, until mustard greens are wilted, then reduce heat to low. In a bowl, beat eggs and curry powder and season with salt and pepper. Add egg mixture to skillet and stir, sprinkling with Parmesan. Cool 10 minutes, then cut into wedges. On a large, parchment lined baking sheet, mix Brussels sprouts, sweet potato and red onion with 1 tbsp olive oil. Season with salt and pepper and thyme, then bake until vegetables are tender, 25-30 minutes. In a medium bowl, mix kale with cranberries and almonds. Add 1/3 c prepared dressing to the salad and toss.